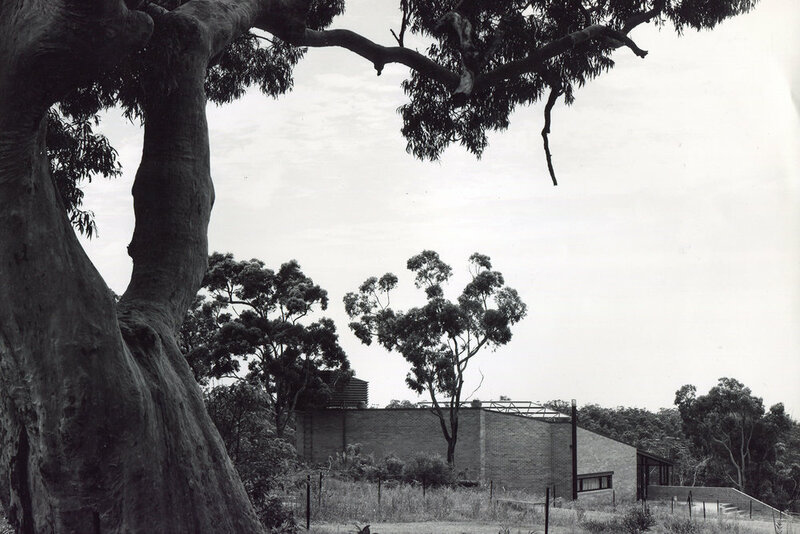 This building was built to commemorate the Centenary of the Royal National Park in 1979. It is the second oldest national park in the world (after Yellowstone in the U.S). The aim was to consolidate all administrative and visitor welcoming at the parks main entrance at Audley. To one side of the main lobby all administrative offices; meal room and amenities were located. To the other side all visitor functions (i.e. exhibition space, theatrette, amphitheatre and amenities) were located. The entire project was connected to walking tracks, bus, car park and the train station. 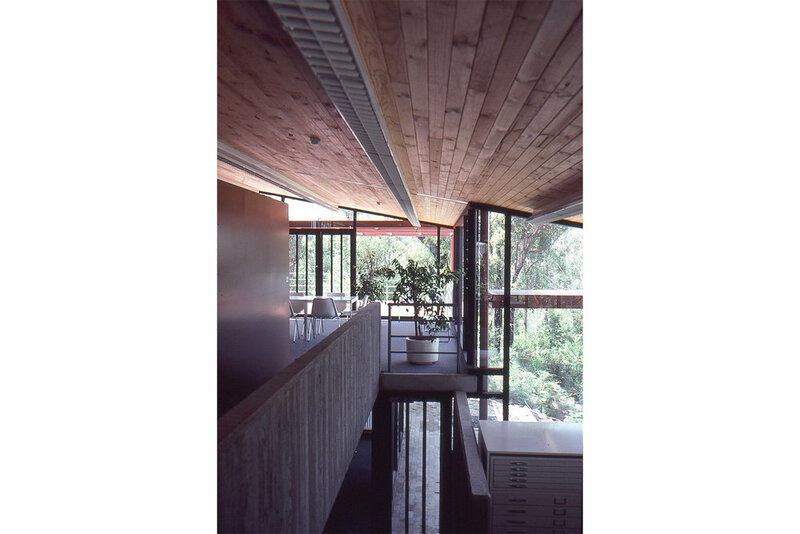 The building nestled into its bushland setting by virtue of stepping down contours and around rock outcrops. From all major spaces there are wonderful views of the Hacking River. Additional Images: Alan Ogg. "Visitors Centre, Royal National Park, Audley, Bruce Eeles and Leonard Morgan." 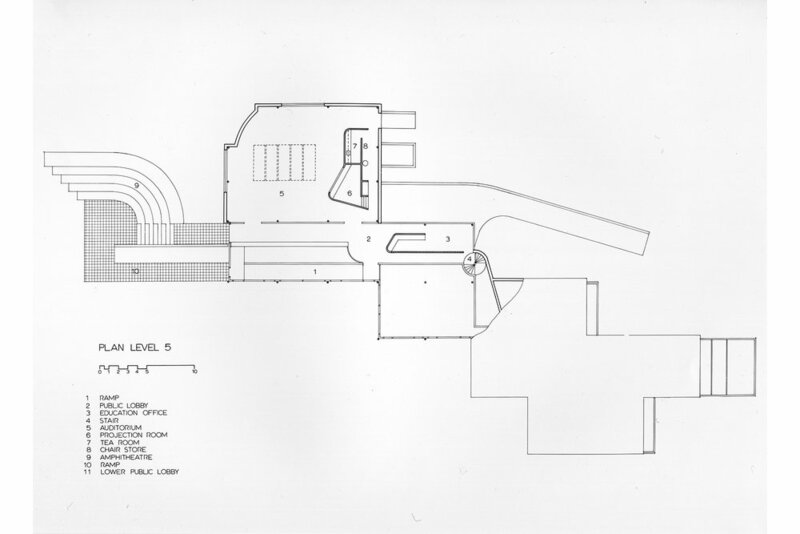 In Architecture In Steel, The Australian Context, 180-81. 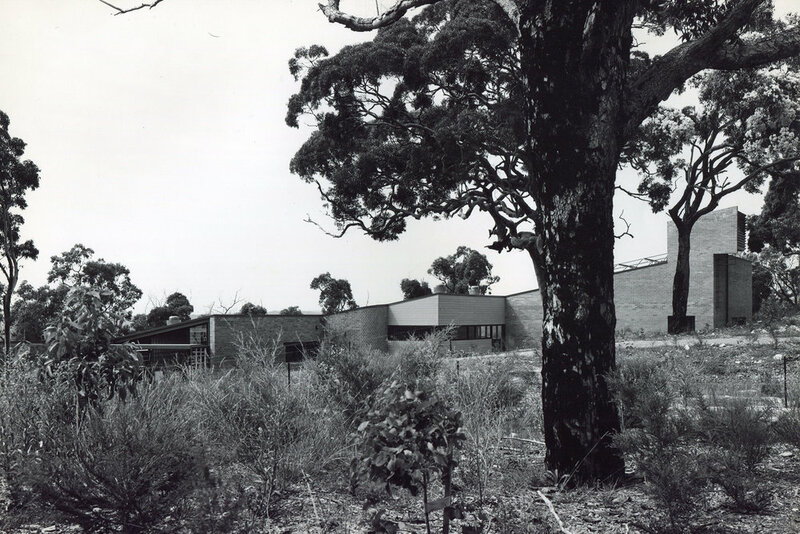 Australian Capital Territory, Australia: The Royal Institute of Architects, 1987.